The following is an English translation. The original op-ed was published in Russian in Kommersant here. Twenty years ago, I made my first trip to Moscow as a scientist representing the U.S. government. I came to work with my Russian counterparts to advance our collective nuclear security. The Cold War was not long over and suspicions still ran high, but we understood that as guardians of the world’s largest nuclear stockpiles, it was our responsibility to work together to prevent nuclear catastrophe. Today, the United States and Russia have reached a new, perhaps even more perilous, point in our relations. Amid stark political differences and escalating tensions, we are failing to fulfill our mutual obligation as the world’s nuclear superpowers to engage in the coordination and dialogue required to maintain strategic stability and global nuclear security. Indeed, although our nuclear stocks are diminished after years of diligent arms control efforts, I am deeply concerned that nuclear dangers are rising. That is why I am visiting Russia this week. Two decades after my first of many trips to Moscow, I return now as a private citizen in my role as head of the Nuclear Threat Initiative (NTI). It is an organization with Board members from around the world, including Russia, working to reduce risks from nuclear and other weapons of mass destruction and disruption. I plan to talk with experts, government officials, scientists, and students about the urgent need for the United States and Russia to increase dialogue on issues that are in each nation’s and the world’s existential common interest: Preventing the use of a nuclear weapon. When it comes to reducing nuclear risks, Russia and the United States are essential players and necessary partners. Washington and Moscow understood this truth for decades, working together to prevent the spread and use of nuclear weapons, maintaining scientist-to-scientist, military-to-military, and leader-to-leader dialogue to prevent accidents or miscalculation. Today that collaboration is held hostage by oscillations and severe strains in U.S.-Russian political relations. This is a dangerous and unprecedented development. Although the prospect of a nuclear war may seem more remote than it did at the height of the Cold War, the risks posed today by inadvertent military escalation, by the proliferation of nuclear materials and technology, by terrorist groups bent on destruction, and by the evolution of cyber threats are dangerously high. These risks demand renewal of nuclear security dialogue at all levels between our countries. Such dialogue should focus on: preventing military escalation; increasing decision time for U.S. and Russian presidents to reduce the risk of nuclear use through miscalculation; securing nuclear and radiological materials from terrorists; preserving and extending existing treaties that are crucial to security and predictability; addressing cyber dangers to nuclear facilities and command and control; working together to address global nuclear threats, including on the Korean Peninsula; and supporting the global use of nuclear energy for peaceful purposes. I believe that scientific engagement can provide a basis for rebuilding trust between our two countries. 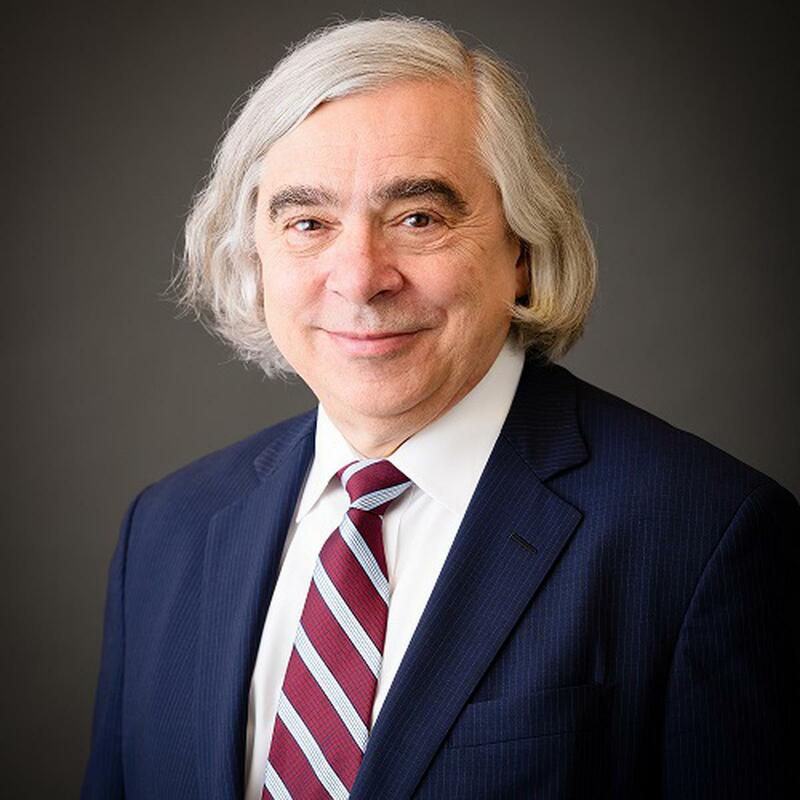 I have made this a priority throughout my career – as a physicist, as a Cabinet secretary, and in the private sector – and with the benefit of that experience, I am making the case in Washington, DC and now in Moscow that we must return to mutually-beneficial scientific engagement to reduce nuclear risks. A natural starting place is a list of over 50 ideas developed jointly by American and Russian nuclear experts in 2017 for prospective cooperation in nuclear science, security, energy, and safety. These ideas include collaboration to investigate novel solutions to nuclear waste challenges, bolster the capabilities of radiation detectors, reduce “dirty bomb” risks, and improve the safety of commercial nuclear power plants. While the differences between the United States and Russia are serious, they should not impede common-sense nuclear cooperation that benefits our two countries and keeps our people safe.